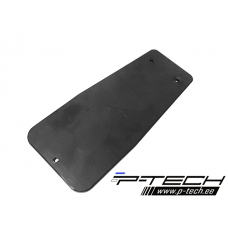 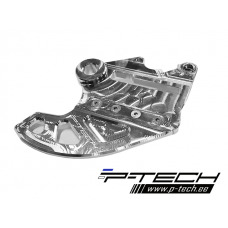 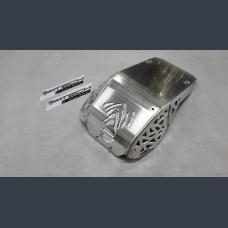 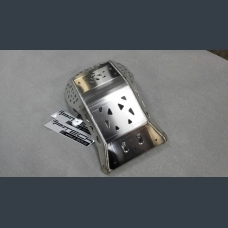 Fits: KTM EXC-F 250; EXC-F 350; XC-F 250; XC-F 350 &nb..
Skid plate for KTM 690 enduro & Husqvarna 701 enduro. 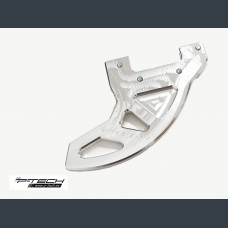 Fits: KTM 690 enduro 2008 - 2019Husqvarna 701 enduro 2..
Rear brake disc guard for KTM-Husaberg-Husqvarna-Sherco. 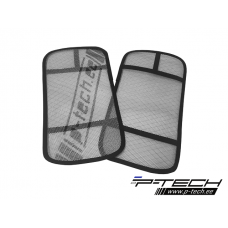 Fits: KTM EXC,MXC,SX,XC,XCW 2004 - 2019Husaberg TE125 – TE300 &nb..
Radiator guard kit for KTM-Husaberg-Husqvarna. 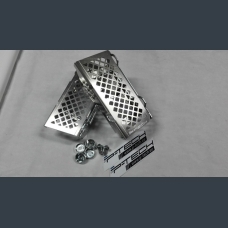 Rear brake disc guard for KTM/Husqvarna. 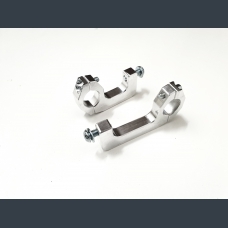 Fits: KTM EXC, MXC, SX, XC, XCW 2017 - 2019Husqvarna TE, FE 125-501 ..
Linkage guard for KTM & Husqvarna. 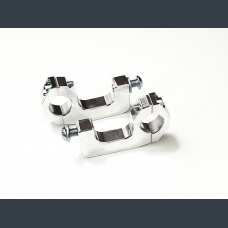 Linkage guard is made from 5mm polyethylene.Guard fits to:KTM with linkage 2006-2019 (with P-Tech sk..